Happy weekend friends! Do you feel like your weeks are flying by? I sure do. I am still struggling to organize my day and classroom, but it’s getting there. I think my firsties (well most of them) are beginning to get into the groove of things. I thought I would share a few highlights from my week, so I am linking up with Doodle Bugs Teaching for Five for Friday. 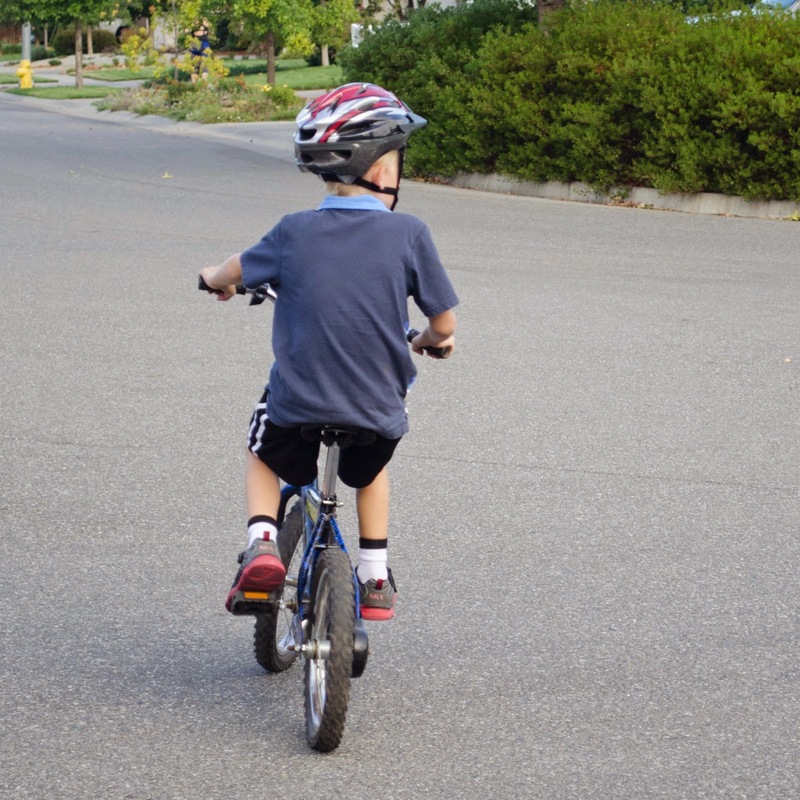 One exciting thing that happened at our house last weekend was that our son finally tried to ride a bike and did it no problem. He’s one of those kids who can be stubborn to try new things. He’s seven and could have been riding a bike years ago, but wouldn’t even try. Well, daddy finally convinced him to try and now he is constantly riding his bike. I love it! We began full implementation of Daily 5 my kiddos are loving it and doing great. I introduced them to the pop phrases to help them learn their sight words and it is so cute to see them motivated to pass onto the next color. You can read more about them here. I must confess, I am a snob when it comes to beer. When I first met my husband, I was appalled that he was going to put Coor’s Light into my refrigerator. Don’t worry, I have since gotten past that and am able to allow that in our fridge. But I don’t drink it. I am fortunate to live in a town with a great brewery and September is my favorite month because my favorite seasonal beer is released. Harvest Ale, very hoppy and tasty. I was able to go there for dinner this week and have one, it was a nice mid-week treat. It’s baseball playoff time! I love this time of year. My team blew it during the wild card game (I’m an A’s fan). But I can still be a good family member and root for the team my husband and son like, go Giants! The last two weeks have been all about the short A and word families in my classroom. My kids feel so successful when they can read these rhyming words. You can read more about the activities here. One thing I made to go with the activities is a cheat sheet for the parents when they are working with the groups. Often parents have know idea what a picture is supposed to represent, so my word family packs have a card to help. My parent helpers appreciated it so much. 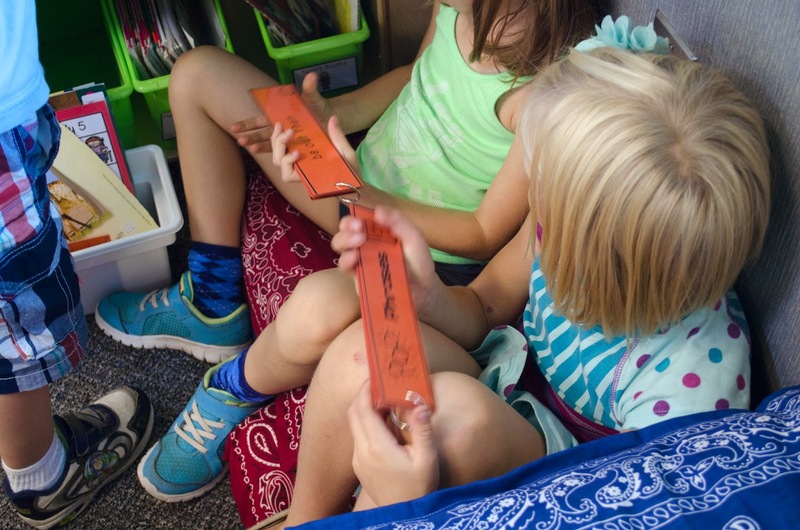 You can read about how I teach about word families here. You can find all of the word family packs here. That’s it, that’s all folks. Have a great weekend!